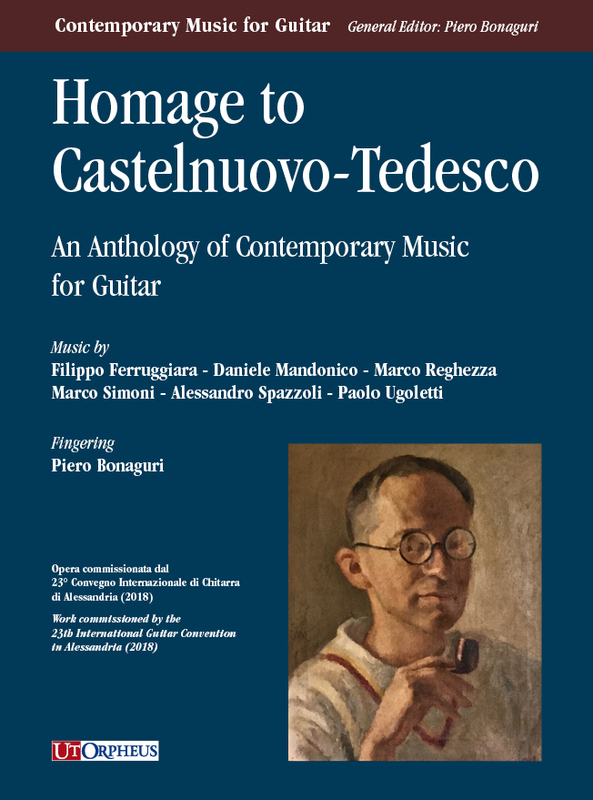 This book was born to pay homage in a vivid and fresh way to the composer Mario Castelnuovo-Tedesco, who died 50 years ago. The eight pieces collected in the book were written by some important Italian composers and selected new talents that are just beginning their careers and are often inspired by Castelnuovo-Tedesco’s musical forms, such as the “Appunti” by Filippo Ferruggiara (on chromatism), Daniele Mandonico (on elevenths), Marco Regezza (who completed a dodecaphonic “appunto” that Castelnuovo-Tedesco left incomplete), or such as the “Greeting Card” that Paolo Ugoletti composed on Castelnuovo-Tedesco’s name; in other cases (“Sonatina” by Regezza and “Overture” by Alessandro Spazzoli), the composers were inspired by the melodic themes of the Master. 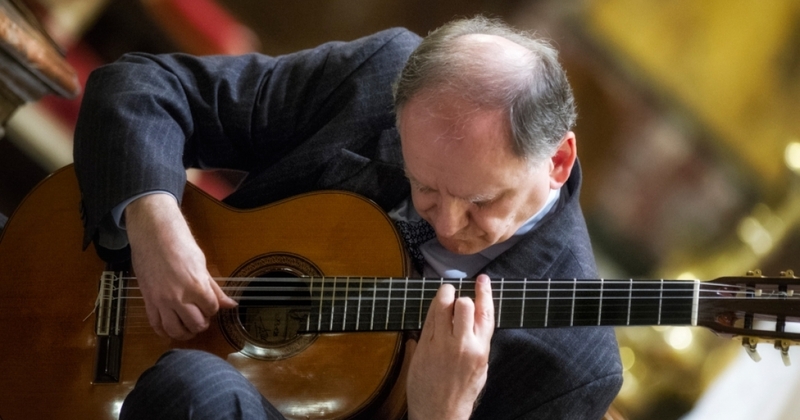 Some of the pieces will be played live by Piero Bonaguri, who commissioned the works and curated the publishing, in the book series about contemporary music that he manages for Ut Orpheus (where he has already published other books paying homage to Segovia, Rodrigo, Tarrega and Corelli).